There’s no better way to welcome the new year on the right foot than by reinventing your look. What better way than changing your hairstyle! While 2016’s most popular looks were all about the high-tops and the bobs; this year will be all about making subtle tweaks to what you’ve already got. This is the year to go for those layers or some eye-grazing fringes. This Spring-Summer’17 will also exude a definite air of power and confidence when it comes to the hair. Gelled wet-look locks and slicked-back structured styles are quite a thing this season. Fashion forecast suggests that there is heavy inspiration from past decades, most notably the 70s and 80s, with power curls and 70s-style. In other news, short hair and plaits have never been cooler. The difference is this season, it’s up to you how you wear them – which brings us right back to the notion of personality. 1. Eye-grazing bangs: Being true to its name this hairstyle has surely entered the beauty world with a “Bang”! It’s a great way to change up your look without having to take off a lot of length. It’s amazing how they can make your hair look thicker, eyes look bigger and your cut look more structured. 2. 80s Power Curls: Last season’s obsession with curls continues to linger on. This hairstyle oozes glamour and confidence. 3. 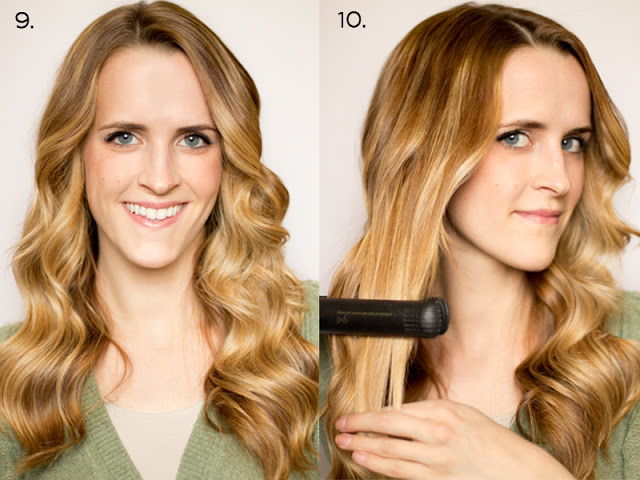 Flat waves: Neither beachy nor bouncy, flat iron waves are the new curling iron waves. As seen here on Kendall Jenner, waves created with a straightener are more subtle and a little less glam. Just create a bend in your hair by pushing it upward, then seal the shape with a few clamps of your iron. Release and repeat. Keep your ends straight for the most polished finish. 4. 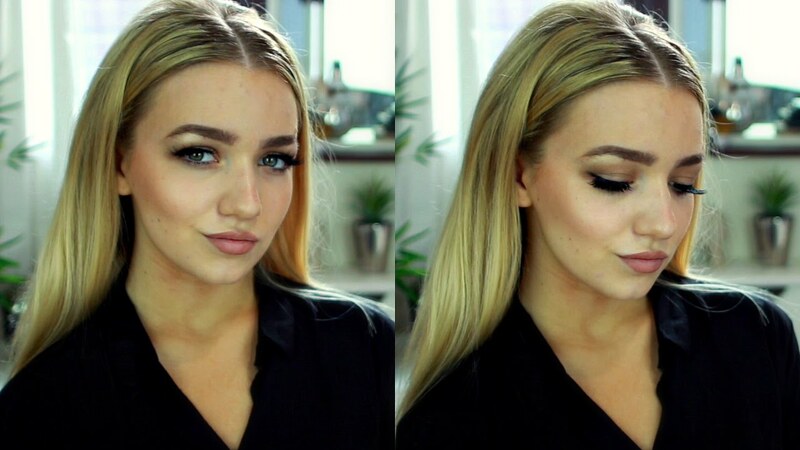 The High Pony: Slick your hair up. All the way up. Done in rumpled texture or stick-straight, the high ponytail adds both an elegance and ease to every ensemble. Bonus: the tighter you secure it, the more lifted your face looks. 5. Super sleek: Break out your flat iron—straight, shiny, and center-parted hair is one of the biggest trends for 2017. But this style only works if your hair looks healthy—not fried. 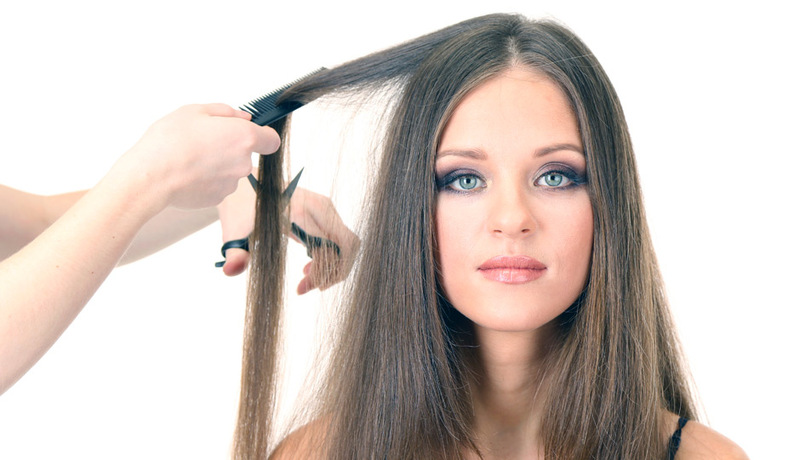 Be sure to mist a heat protectant through your hair before touching it with a straightener. 6. The Shag: This hairstyle is a new take on the quintessential bob haircut. It not only adds volume but also defines your face extremely well. What you will love about this silhouette is that the cut really styles itself with soft lines and seamless layers.